Can I be the fireman? can i lick him while he drives? @Mad Rocket Scientist: Why not? I'm super excited for 1.0, it seems like "The update to end all updates"
Seems like we're getting this update a lot sooner then expected. Choooo, choo! I hear the train coming over the horizon now! 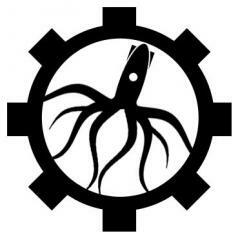 1.0, we're coming! Darn you! Quarter four just started and the tests are going to happen in about a month. They said it will be a longer than usual experimentals, depending on which previous one you call 'normal' that could be a long-ish time. @Thomas I have trimesters, so 3 trimesters a school year. As if this needs to be said any more than it has been. I'm already halfway done with testing, and will finish before 1.0 comes out. Is this the Officially Unofficially Official hype thread? Or, is this going to be the primary hype thread? It's finally time to begin the long voyage to the HypeTrain Station of Maximum Hype! 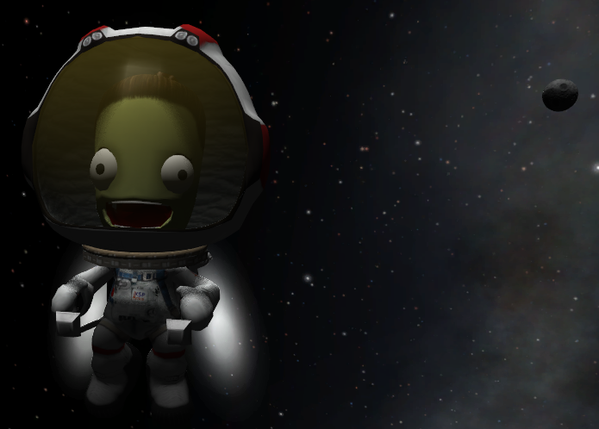 This time, Kerbal Space Program is finally growing up. Our favorite little game about trying to make structurally weak rockets go higher than the last one has evolved into this huge game of Kerbal's grand voyage into Space. First let's take a look at the past major updates that brought us to where we are today. The game was just released. There was no HypeTrain yet, as almost no one knew about it. The game's features were rounded out enough that any more would be too awesome to keep free. The first Demo was born. 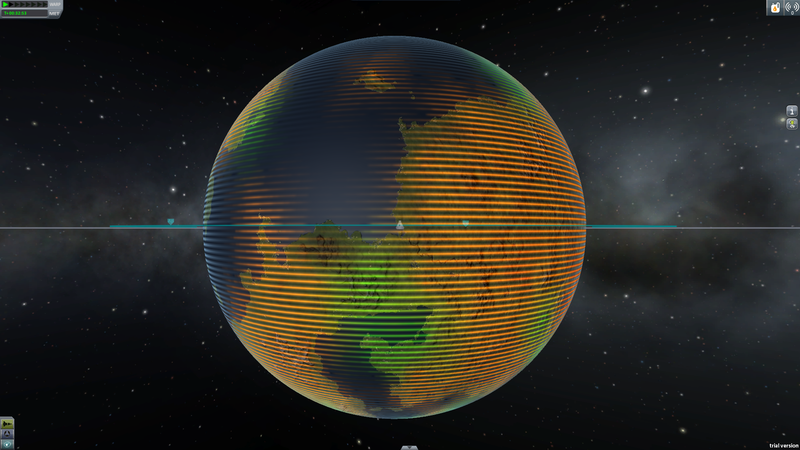 For the first time Kerbals could leave their ships and step out onto the surfaces of alien planets and moons. The rockets became huge to facilitate the discovery of amazing new planetary bodies outside of kerbin. The Kerbal Death Count was too high, so the Kerbal Space Program settled down with more sedate options for missions. Docking stations together in deep space, sending unmanned probes out to the depths of space, and soon Kerbals could enjoy a calm sunday drive in their space rovers. 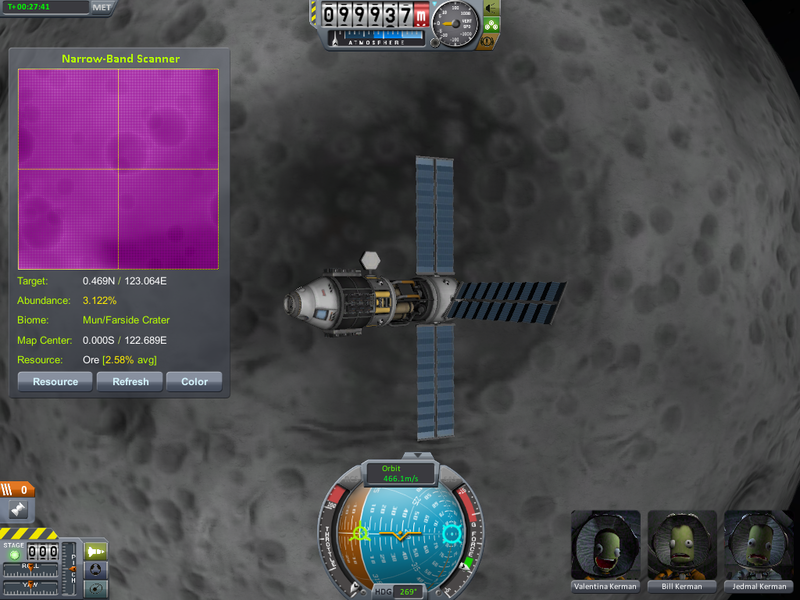 Along with a new Space Center, Kerbals decided that just flying around in space aimlessly was not a good cause for exploration. They then realized that they could extend their quest for knowledge into space. Science was to be done! It was also the first time we started making a big deal out of the HypeTrain. Rockets soon grew too large and unwieldy, so newer parts had to be fashioned to remove the unwieldy side of that. This came at, quite literally, a price. 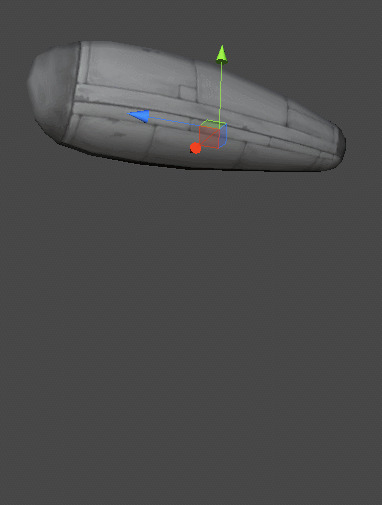 Kerbal Space Program was almost done. All of the major features were in the game in some way. This is the departure station for our current voyage. She's undergone a minor re-fit, nothing too special. She'll probably get at least 1.12275 as ludicrously fast as before. She'll need that extra speed, too. The Experimentals for 1.0 will be quite a long distance away. Redone Aerodynamics including shock heating and cross-sectional drag. 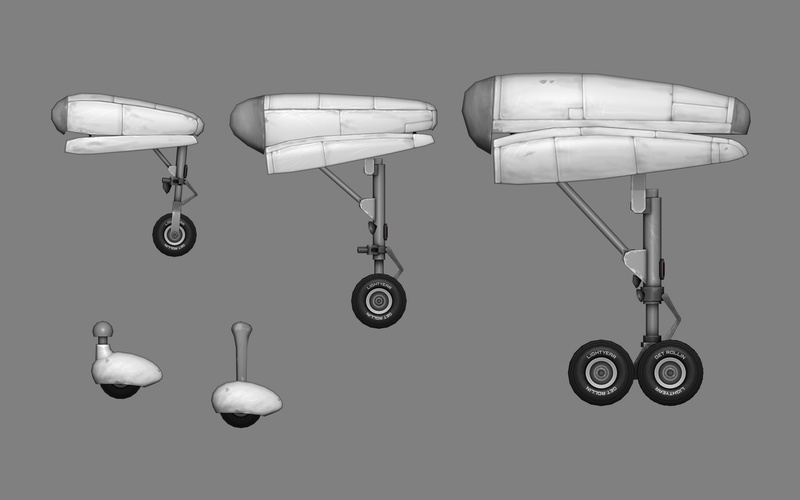 Large wings and Landing Gears for Mk2 and Mk3 planes. Kerbal Clamber (they can climb on things a bit better, not just ladders). Resources! 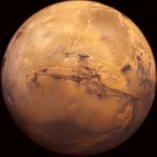 Mine ore from other planets and refine it into usable propellant! 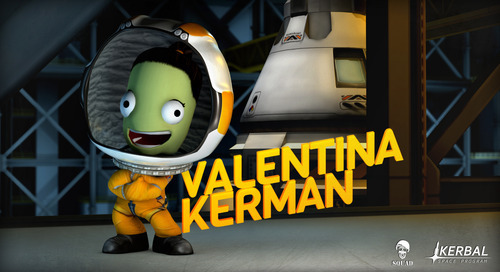 Kerbal Astronaut Women, including Valentina Kerman! Tier 0 Buildings, very much revamped from the old and horrible ones shown before. Tickets are 0.50 funds, but if you order within 10 seconds of seeing this sentence we'll give them out to everyone for free! So pack your bags, drive to your nearest station, and get ready for the long trip! Merged into the prior hype thread. Let's keep it to one, please.